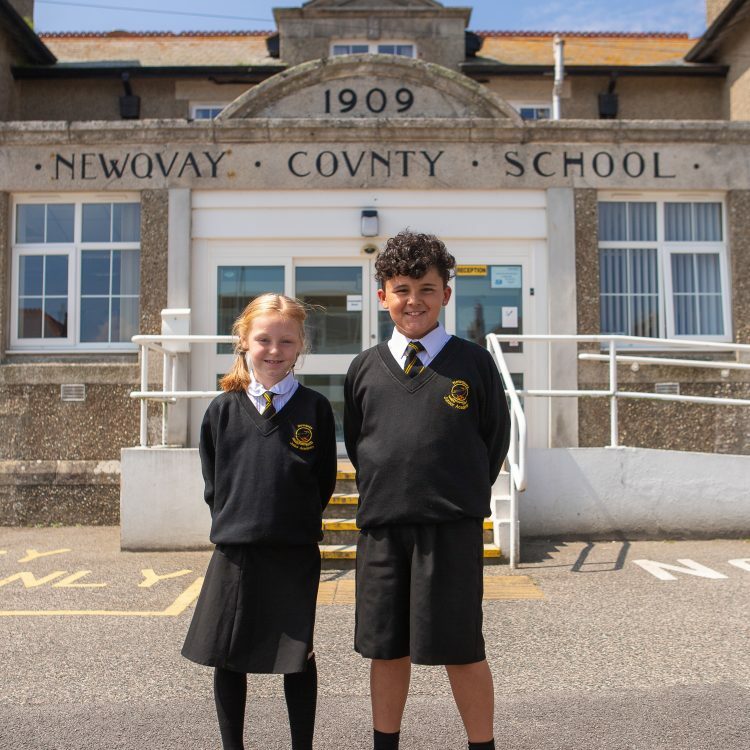 At Newquay Junior Academy, we believe that a certain standard of dress is conducive to producing the right atmosphere for effective learning to take place and can help promote good social values. 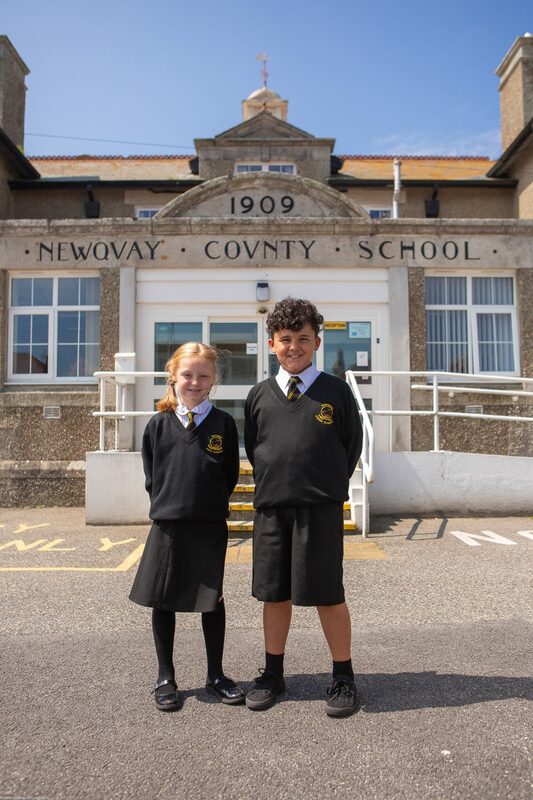 We wish to promote a positive public image of the school and the way our pupils behave and are dressed can make an important contribution to this. All pupils are expected to wear academy uniform, which we believe provides our pupils with a sense of identity and a feeling of pride. The academy brochure and information for parents will include the following guidance. ‘Staff and Directors request that every effort is made to send children to the academy wearing the appropriate academy uniform. We do appreciate your support in this and it helps to confirm a feeling of pride and a sense of identity. As a result, our pupils look really smart, neat and tidy and a credit to the academy which has so much pride in them. Don’t forget to clearly mark all children’s clothing with their name. For safety reasons – no jewellery other than watches and stud earrings are permitted. Should any parent wish to discuss specific reasons for a child to wear jewellery, please contact the Associate Head teacher directly. The children accept full responsibility for their safe-keeping, although the class teacher will happily keep them secure during sports lessons.